Recycling beverage containers has hit an all time high in the state of Oregon. 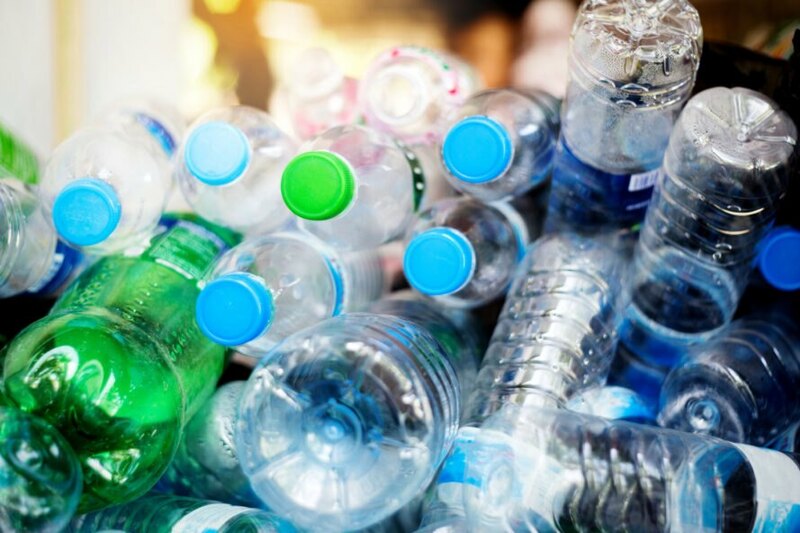 About two million beverage containers were recycled in 2018. 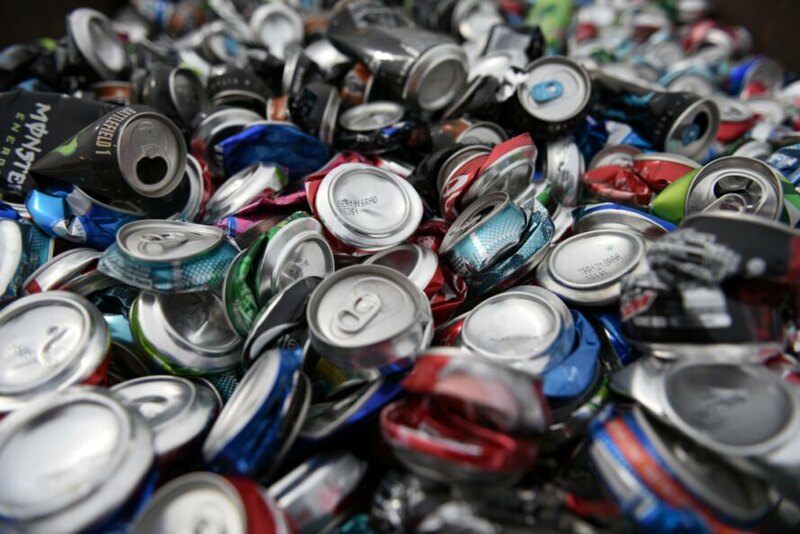 Oregon's 2018 recycling rates were the highest the state's ever had.